There's no doubt that 2013 was a major year in the sneaker world. While it may not have been the most memorable in terms of actual sneaker releases, it seemed like barely a week went by without major news hitting, whether it was regarding a hyped release, an athlete, or the rising importance of entertainers. Check out our list of the year's biggest stories, and let us know your thoughts on the biggest news. After sharing images of exclusive OVO edition Air Jordan 10s and 12s earlier in the day, Drake announced at the Portland stop of his tour last month that he'd officially signed with Jordan Brand. It may not have been the biggest musical artist signing of the year, but helped showcase the increased influence in non-athlete endorsements. Since the mid-'90s, Zoom Air has stood alone as the standard on which all other cushioning is judged. In 2013, that finally changed. Kind of. The introduction of Flight Plate, which acts as a moderator plate to Zoom Air, has moved Zoom to second best. It's a subtle refinement, sure, but any time there's a new cushioning benchmark, it's a big deal. Along with Rajon Rondo, Stephen Curry was the biggest athlete to sign a new sports marketing deal this year. 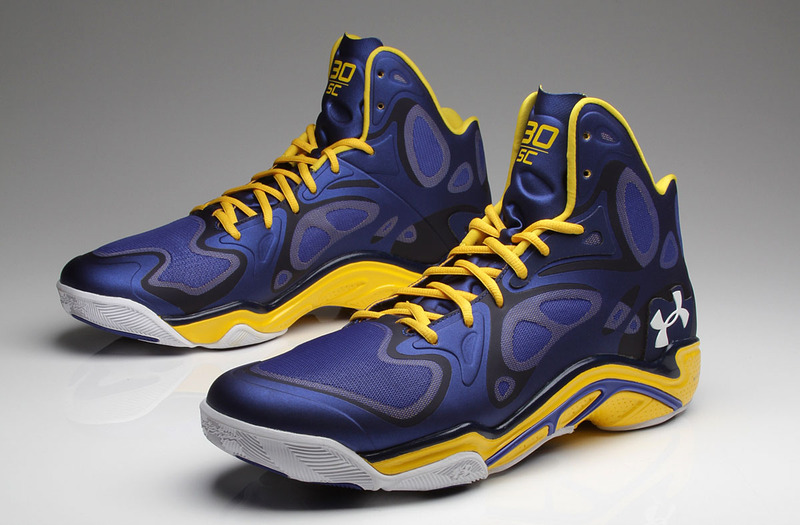 But while Anta has been picking off NBA players for years now, this marked the biggest signing yet for Under Armour. 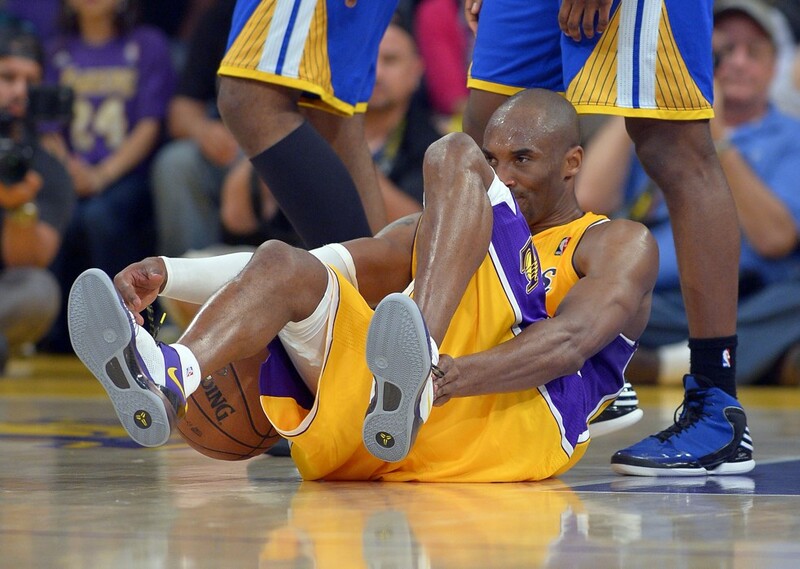 In typically calculated fashion, Kobe Bryant made his long awaited return from a torn Achilles on the same week as the introduction of the Nike Prelude Pack and Kobe 9 Elite. Less than ten days later, his season was again in jeopardy, as he suffered a fracture of the lateral tibial plateau in his left knee. Derrick Rose's "Return" finally did happen in 2013. After missing the entire 2012-13 season with a torn ACL, it appeared that the Bulls would finally get their chance to make a run with a healthy squad. 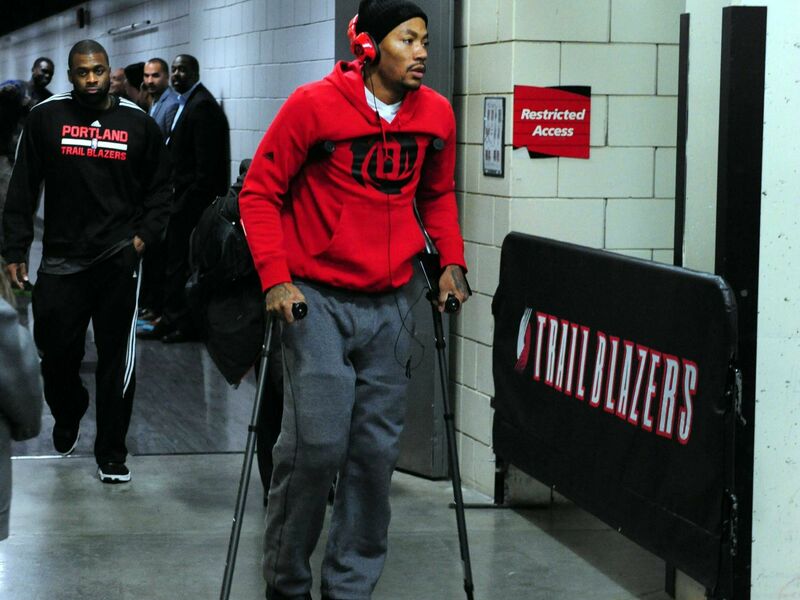 But less than a month into the season, Rose went down again, this time with a torn meniscus. We'd heard the claims of "Reebok back" from Swizz Beatz, but in 2013, it proved to be accurate. True-to-the-originals versions of the Shaq Attaq, Shaqnosis, and Kamikaze all returned and proved to be hits. After opening the season in an exclusive Ring Night edition of the 11, LeBron's appearances in his newest signature shoe have been few and far between, as he often opted for versions of the X beginning with game two. LeBron himself finally acknowledged the issue, which appears to have been corrected via modified versions which are now being seen on court. It only took 25 years, and more complaints / requests from fans than you could ever count, but the Air Jordan 3 Retro finally brought back the "Nike Air" on the heel in 2013. The launch coincided with the date and time of the 25th anniversary of MJ's 1988 Slam Dunk contest victory, and sold out immediately (as did the restock, which coincided with...nothing in particular). For a musician, Kanye West sure was at the center of the sneaker world's attention often in 2013. 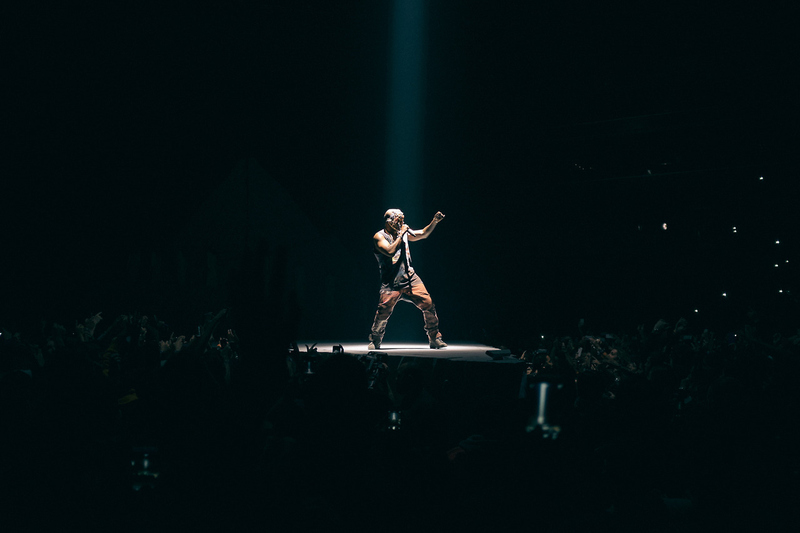 Rants against Nike became almost a nightly occurance on his Yeezus tour, leading to speculation he'd sign a new deal, which was eventually confirmed by both himself and adidas. Only time will tell if the collaboration will end up on next year's list, but West already claims to have over 20 designs, and that the collection will launch next September. This story technically probably starts all the way back in early 2011, when we got our first glimpses of the Air Yeezy 2. The hype started immediately, and continues on to this very day, as fans await the release that may never come of the Red Octobers. Nike's Heidi Burgett was first to confirm the release via Twitter, saying it was planned for "later this year." They officially became known as the "Red Octobers" shortly thereafter, after Kanye name-dropped the shoe in a verse on his song "Hold My Liquor." October came and went though, with no release. And as his anti-Nike rants intensified, fans feared they may never end up releasing. That all changed on Dec. 20th, when a release date popped up on Foot Locker's launch calendar, boasting a Dec. 27th House of Hoops drop. Within minutes, however, it disappeared. Shortly thereafter, Foot Locker tweeted that the Red Octobers would in fact be releasing on Dec. 27th, however it would be online only. Then, four days later, they once again took to Twitter to change the story, this time saying they would not release, and that there were no further updates. And that's where things stand today. 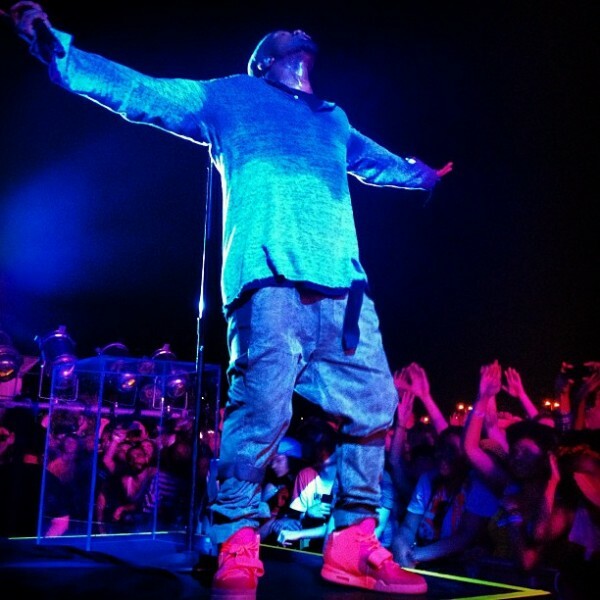 We know as much about the release of the Red Octobers as we did when the AIr Yeezy 2 first debuted in 2011. But with the proposed Foot Locker launch as evidence, the shoes do in fact appear to exist. Do you think we'll ever see the launch?